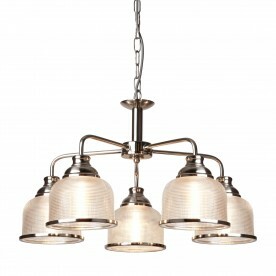 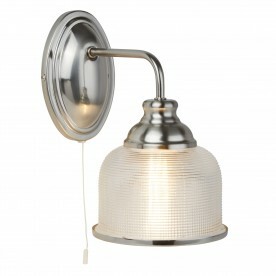 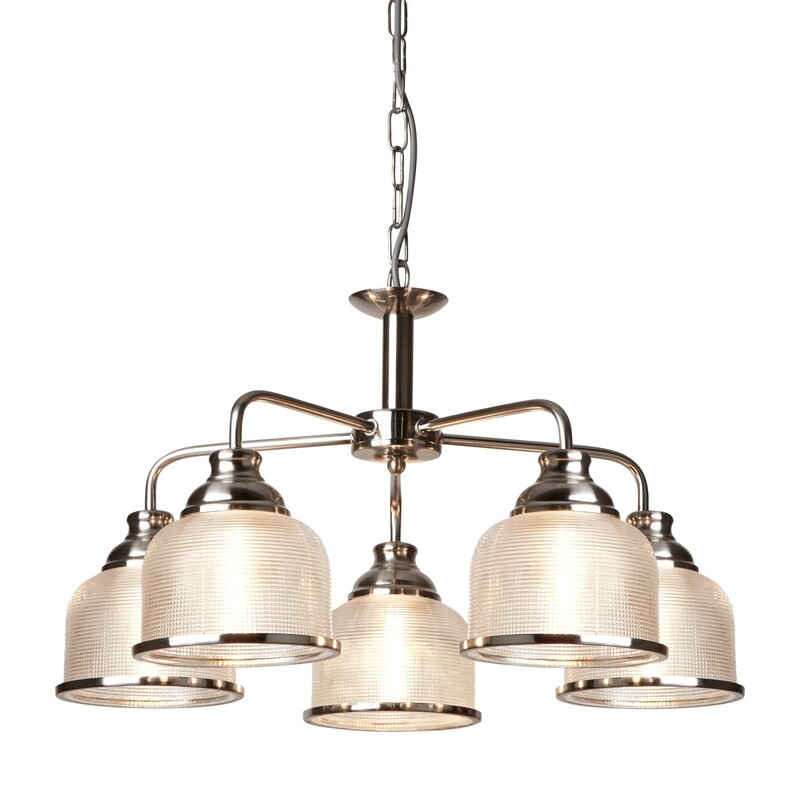 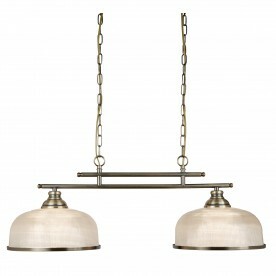 Turn heads with this attractive satin silver ceiling light. Using 5 light provides a charming warming glow perfect for brightening your kitchen or lounge. 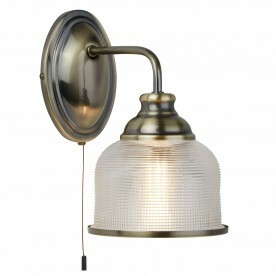 This item has a classic feel to it, with ribbed holophane glass and a satin silver trim.